This seminal book provides an overview of German criminal law – one of the most important civil law systems – from the Enlightenment to the present day. I translated Vormbaum’s renowned original German edition into English, working closely with the editor, Prof. Michael Bohlander. The German Minister of Justice, Sabine Leutheusser-Schnarrenberger, wrote the foreword to the English translation. previous post: Kirstin von Glasow, 111 Shops in London That You Shouldn’t Miss (Cologne: emons, 2014). 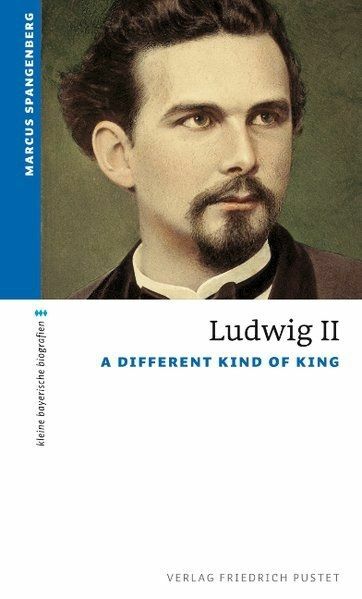 next post: Marcus Spangenberg, Ludwig II: A Different Kind of King (Regensburg: Pustet Verlag, 2015).